Aussie homeschoolers - and Aussie Charlotte Mason homeschoolers, in particular - are truly blessed to have Michelle Morrow and her company, Homeschooling Downunder. The series of Australian and New Zealand literature passages compiled into graded copy work books is my favourite of her products, but where would we be without all of the wonderful out-of-print Aussie living books that she has republished - The Wonderland of Nature, A Bush Calendar, and Our Sunburnt Country to name three? When Michelle recognised that there was no good Australian geography book for upper primary school kids, she didn't just bemoan the fact as I did, she set about writing one! Enlisting the help of other Aussie homeschooling folk, Michelle envisaged an Australian geography book styled on Charlotte Mason's own Elementary Geography. The result, Discover Downunder, is a compilation of short chapters from a great group of contributors, each talking about of an area of Australia that they know well. There are personalised reminiscences and fun stories mixed in with plenty of informative facts, all written for children, but not down to children. If you know what I mean. The result is a fabulous tool for learning about our great land downunder. I'm going to have Jemimah read a chapter a week through next year, but probably if I had my time again, I would have had her read it more slowly through years 4-6. There are 26 chapters, each of less than a page in length. Have a look at a sample. The book comes with an an accompanying Downunder Geography Discover Pages eBook, and you can see pages from that here. As a strict CM homeschooler, I won't be using that, but I will be using the wonderful map that you can purchase from Homeschooling Downunder to mark the places that we read about in the text. 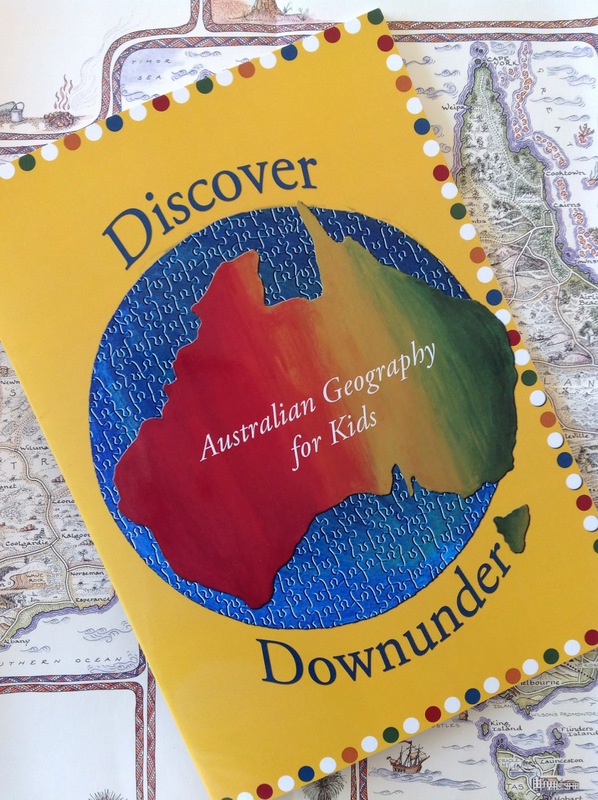 Michelle sent me a copy of Discover Downunder and the Australian Traveller's Map for review. When she did, she jokingly told me that I'd be in trouble if I didn't like it! Well, she needn't have worried. There are very few good Aussie geographies covering topics as diverse as water, wildflowers, agriculture, lakes, rivers and wetlands, climate and seasons as well as the States and Territories, and this is a wonderful resource for the Australian homeschool. I like it very much indeed. We also love Homeschooling downunder. 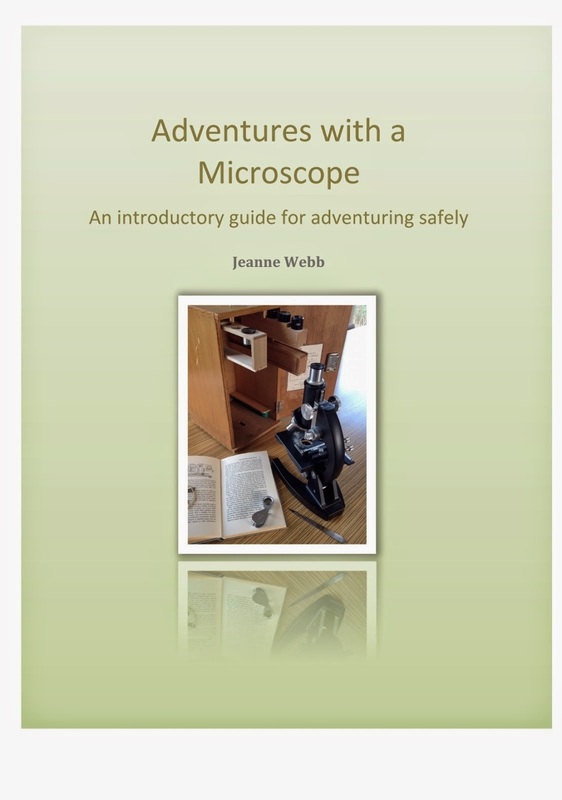 This sounds like a wonderful resource. I've been looking at your AO4 book list and see that you have 3 books for geography, would you reccomend that I still read these books aswel as use the resource above? I know that Joshua in particular is really looking forward to reading Minn of the Mississippi, which is the Geography selection at Ambleside online for Y4. Did you read Minn? Do you think I could fit all these books in and cover them properly? Sarah, I didn't read Minn. I couldn't see any value in it for us. Could Josh read it as a free read? 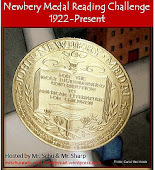 If you read Discover Downunder over three years, it is only two or three chapters a term. I would read it addition to the selections already listed. Hope that helps. Just popped over from fb :) yes it looks great! I'm going to get it for Rebekah for next year:) it was great to read your thoughts on it too! Sorry been absent from blog land for ages! Thanks for telling me! I'll have to do a shout out on my blog and on the 4real forum!! I am hoping that, as our CM scholars grow up, some will have a passion for writing and will begin to fill in the gaps by writing great books!